Regarding the delays in the real estate market in District 7, Kenton Residences is a typical project with many difficulties in construction. This place has an important route running into the city center so that time has started to overload, daily traffic volume is in large volume. Traffic jam lasts many hours. 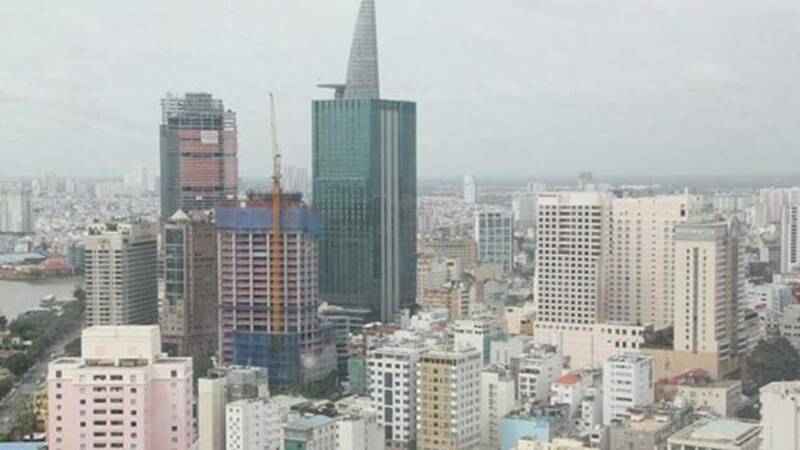 In addition, the connection with the south Saigon area is also a difficulty because of increasing population gradually. In addition, the real estate market here sustains many other factors. Especially, they are affected by the environment polluted by the garbage of the large landfill. This has caused many projects to temporarily stop construction. Not only that, but it is also a place where floods are due to high tides. Many investors have quietly withdrawn from investing in District 7. And this place has become an abandoned or sold out land, but investors have not handed over to customers. Therefore, the market has fallen into recession and shock in the last few years. How is the latest breakthrough of real estate in District 7? The fact that many projects cease or are not being built is also part of helping the real estate market stand up. Because there are too few projects, they will invest in developing a larger playground, less competitive than other areas. With the congestion of the transport infrastructure, some of the congestion has been removed by constructing 6 bridges connecting the south and the surrounding areas. Many key routes are extended and connected to different main roads. Because of these reasons, plus the fact that the south is a lot of land is deserted, many investors have identified early and quickly began to choose land to buy and build in time. Established in 2002 but until 2006 Kenton project officially returned by investors Tai Nguyen Limited Company. The Kenton Residences project has a total area of ​​9.1 hectares, divided into three zones: Sky Villa, Plaza and Residences. There are 9 buildings with 1,640 apartments. Low density uses only 13.1% and 77% of green space. 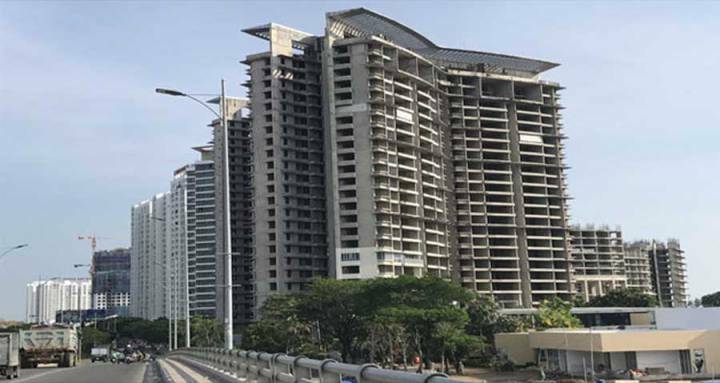 The real estate market in District 7 has really revived, Kenton project also attracted many investors and customers because it has a much better location than the project including the project. Completed first. Open the first sale with the most favorable price for customers. Customers will enjoy the most exclusive facilities only Kenton project has, bring a unique style, fashionable for the entire Saigon South and Ho Chi Minh City. A beautiful life will come to customers and a new page for projects in real estate market District 7 opened. Pull real estate market stand up after a long time lying.